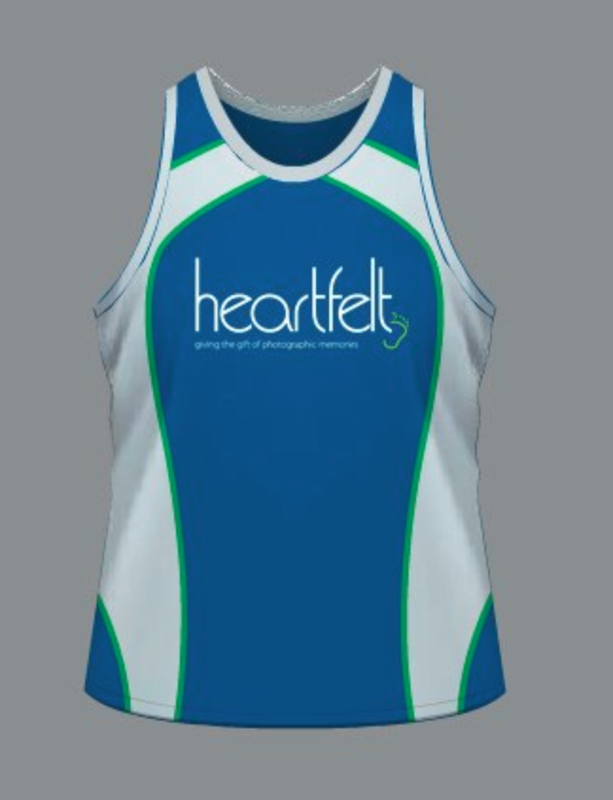 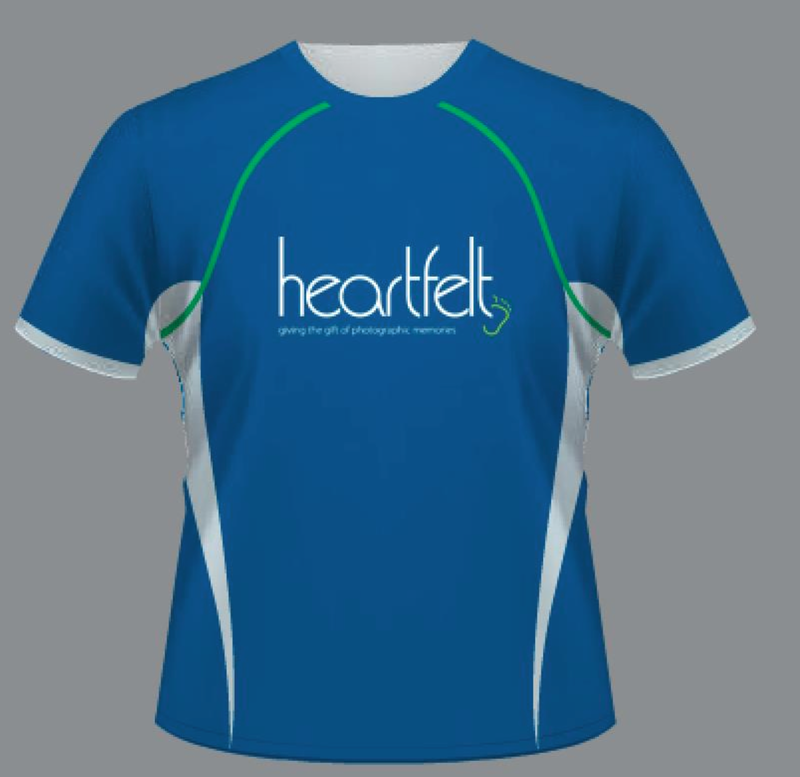 "Mother's Day Classic Fun Run"
you can buy a subsidized Heartfelt T-Shirt or Singlet for only $30 (the shirt cost is approx $60) . 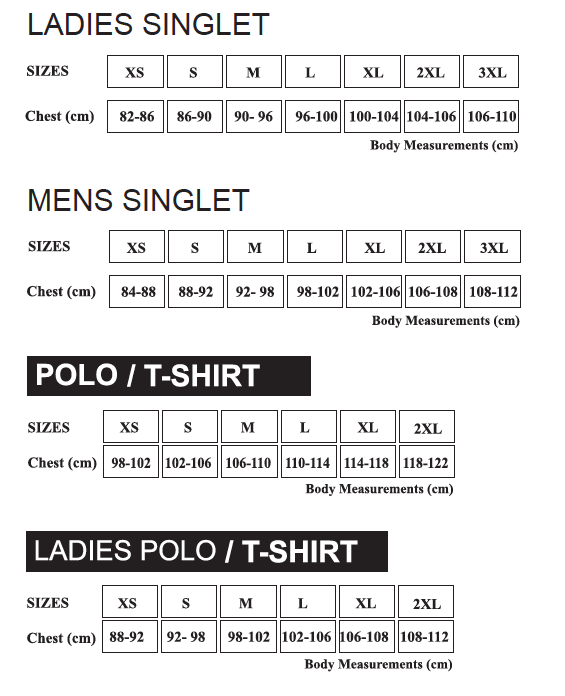 Please choose the style and size (using the charts below) and final orders will be placed after the closing date. 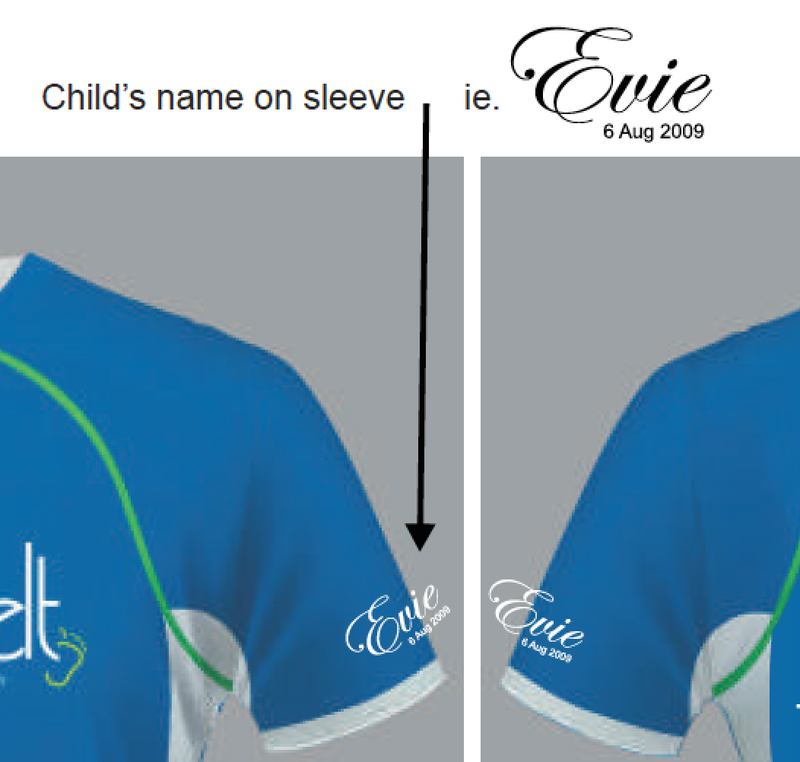 We will be posting out the tops before the event. 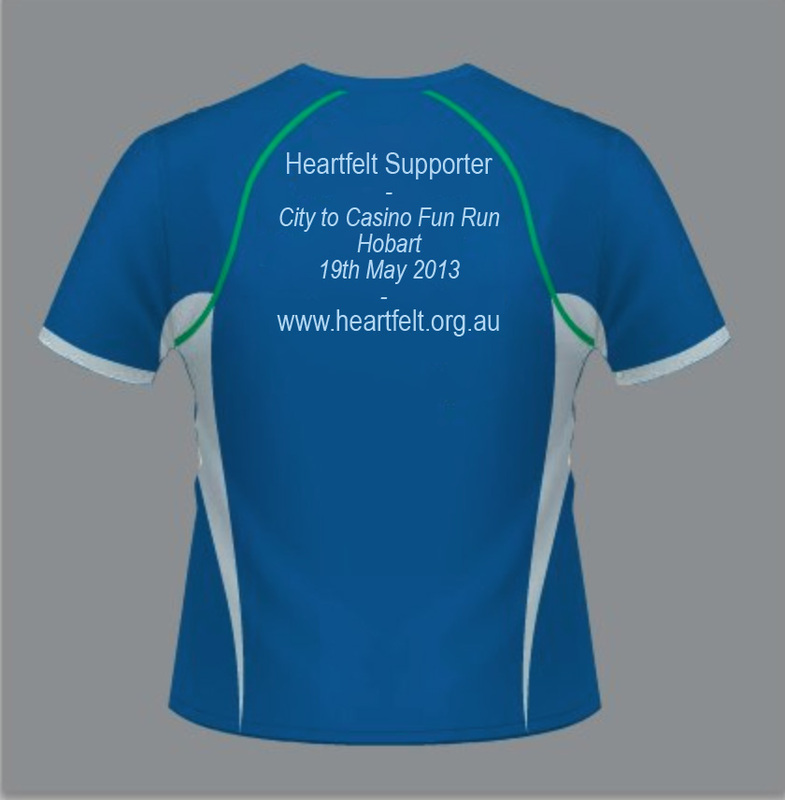 There is absolutely no obligation, but if you wish to raise funds for Heartfelt, this can easily be done at: www.mycause.com.au.